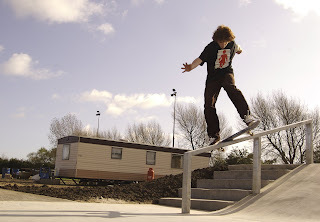 dD: Cramlington Skatepark, with Ginger Jamie. 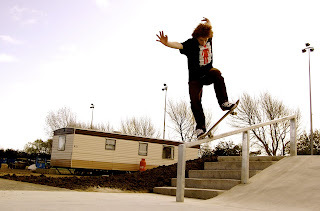 Cramlington Skatepark, with Ginger Jamie. Okay, so this morning I met up with a certain Daniel DVS and Jamie at the newly finished Cramlington Plaza. We were blessed with glorious sunshine, and the session began. Jamie gave the park a thumbs up. Jamie started his warm up with handrail bangers, all first go. Pretty rad. BUT THERE WAS TOO MANY TWEAKERS ON BIKES BY THIS POINT TO GET A PHOTO. 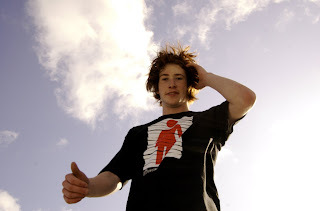 But then he snapped his board.